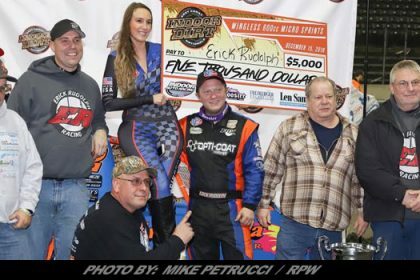 Story By: DEAN REYNOLDS / EMPIRE SUPER SPRINTS – SYRACUSE, NY – The winged warriors of the Lucas Oil Empire Super Sprints (ESS) are ready to sling the dirt and kick off the 2019 season! 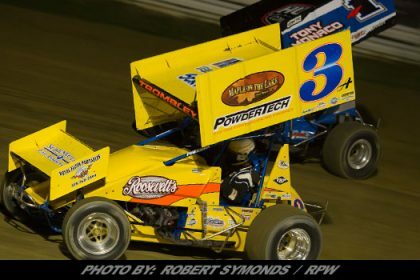 This year will celebrate the 36th Anniversary for the 360 sprint car organization that is also nearing its 1000th racing event. 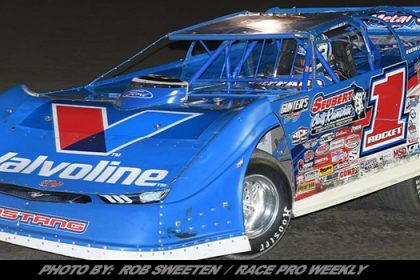 Last year Steve Poirier tied ESS Hall of Famer Mike Woodring with his eighth championship nipping Jason Barney which saw the title decided at the last event. Poirier will be back in ’19 looking to etch his name in the record books once again. He bested Woodring on the all-time win list, 74 wins to 59, now the comes the quest for championship #9. It won’t be an easy task for the Quebec native. 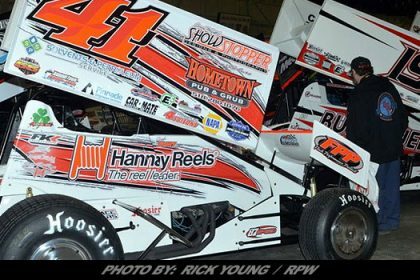 Barney is set to regain the Lucas Oil title he had in 2017, with drivers like Matt Tanner, Billy VanInwegen, Paul Kinney, Shawn Donath, Matt Billings, Jeff Cook, Chad Miller, Paulie Colagiovanni, Kelly Hebing, Brett Wright, Dave Axton and others looking to run the full tour. It all starts Friday night, April 19 that the Outlaw Speedway for the $3,000 to win A-Main event. A total of 30 full point events make up the schedule with the final one at Can-Am on Sept. 6th. 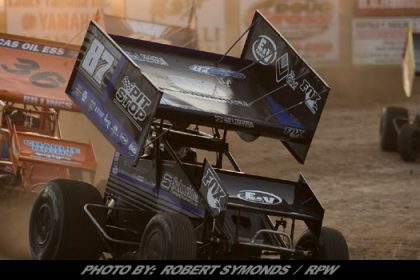 Albany-Saratoga Speedway is back on the schedule after a few years absence and it has been over 20 years but ESS will make a return to Freedom Motorsports Park. 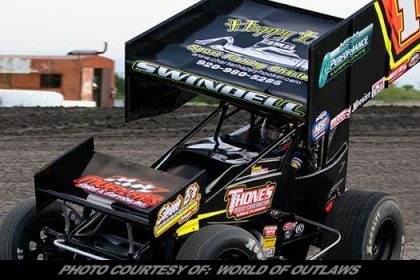 Many high paying specials will find ESS’ best take on others such as the annual $10,000 to win Canadian Sprint Car Nationals at the Ohsweken Speedway (Sept. 12-14). 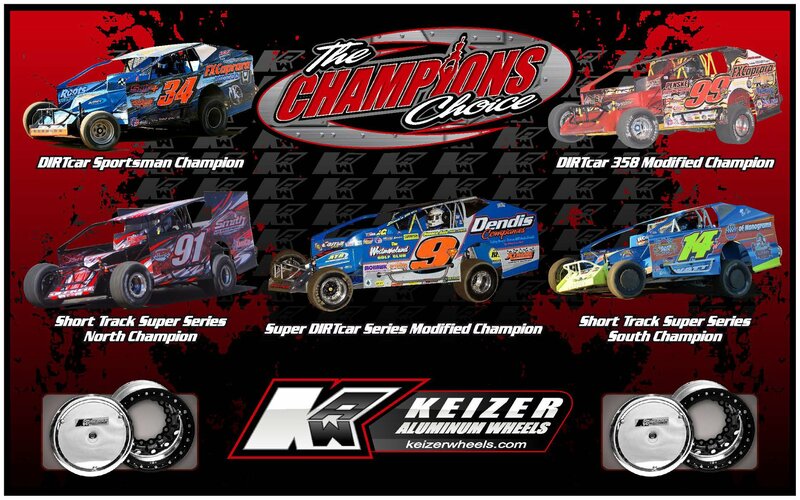 Ohsweken will also host the Northern Summer Nationals, two $5,000 to win events on July 22 & 23. 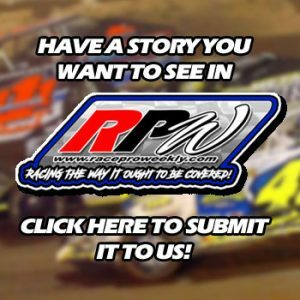 The Cole Cup has a new, exciting date of Sunday, June 23 at the Utica-Rome Speedway where the winner of the special 50 lap event will take home at least $5,000. 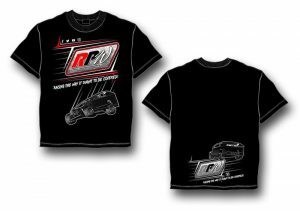 And, new for 2019 is the first New York Nationals at the Land of Legends Raceway on Sept. 7 where another $5,000 to win payday is being offered. With the full points shows, point funds and nightly awards the competitors will be vying for over $500,000 in prize monies. Adding to that total is the many special events that ESS members will take part which swells the total. 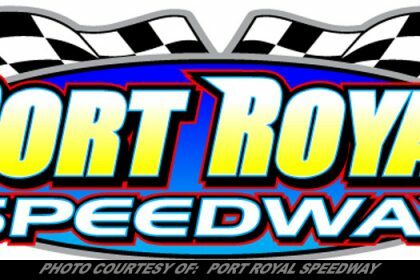 NAPA Auto Parts will once again sponsor the US Tour, new for 2019 is the Ohsweken Speedway title sponsorship of the Canadian Tour. The E&V Energy I-90/I-81 Series is back as well as the Fondations 4 Saisons Quebec Series and the Cobra Coaches Dash Series. 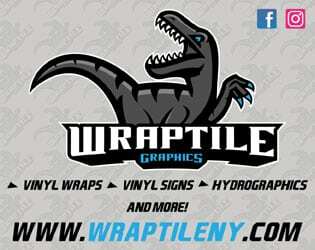 Fondations 55 is the new sponsor for the Hard Charger Point Fund and Danny Willmes Enterprises is backing the Lap Leader points. The Donath MotorWorx CNY Speedweek has grown to be one of the big highlights each year. 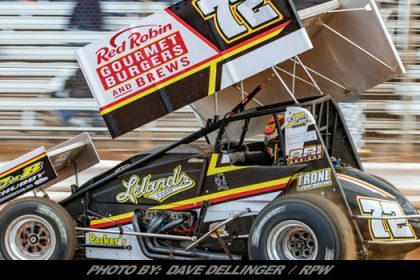 Can-Am kicks it off at July 3rd followed by Land of Legends, Brewerton, Fulton and capping off at Utica-Rome on July 7th. Look for a very special announcement soon that will make this year’s Speedweek even bigger! April 19th is the date, Outlaw Speedway is the site…It’s the 36th Anniversary Tour for the very best from the US and Canada.